I am usually slow to notice trends. A few years ago, I was probably the last person on earth to learn that there was a subculture called "hipsters" that was being associated with typewriters. As for podcasts, I vaguely thought they were a circa-2000 phenomenon, associated with the original iPod. But I've been hearing a lot more about them over the last year, and I've started to listen to a few while driving or repairing typewriters (usually I do not do all three activities simultaneously). Of course, quality varies, but in principle, podcasts are an ideal use of the Internet—not unlike blogs. Both blogs and podcasts offer the individual creator a lot of control, and the opportunity for the audience to encounter an extensive creation without being deluged by ads or swallowed up in a feed of other stuff. 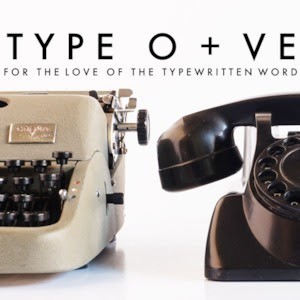 TYPE O + VE (pronounced Typo-positive) is produced by Australian Scott Kernaghan, also author of the blog The Filthy Platen. Scott works at a hospital and is a busy man, so his episodes aren't frequent, but they are all interesting. They include interviews and "Filthy Labs," where Scott delves into materials and techniques for typewriter maintenance and repair. Typewriter Rodeo is a frequent mini-podcast from a successful poetry-typing team from Austin, Texas. Each little episode is a recitation of one of their poems. They've also published a great book! Austin Typewriter, Ink. is another podcast from the Texas capital, featuring Everitto, The Shy, and Gimmeit. This local group has shown wonderful enthusiasm and initiative recently; check out their website and Facebook page. The podcast is being published about once a week, and it's infectious fun, with lots of joking around and personal stories, plus hard-core geeking about all things typewriterly. 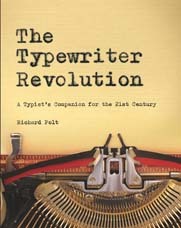 This is the "Car Talk" of typewriters. What other podcasts are out there? Qwerty Rotten Scoundrels seems to have disappeared. Other podcasts have "typewriter" in their titles but aren't really about the machines we love. As I was composing this post, I discovered that Ted Munk recently wrote about this topic, too. I encourage you to check out his words of wisdom. 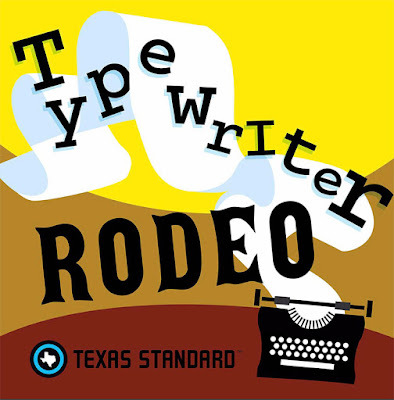 The only one I knew existed was Typewriter Rodeo because I bought the book. I'm not much into podcasts, and You Tube gets so overwhelming with too many things of interest. Maybe I need to spend more time on line. I haven't delved into the world of typewriter videos either, because I simply don't have time to do them justice. Speaking of which, I hear that TypewriterJustice makes great videos, and so does Joe Van Cleave. Both are excellent. Another is Typewriter Minutes. The creator, after fixing up a machine, films a walk through with his sons. Great way to learn about a machine in a collection. 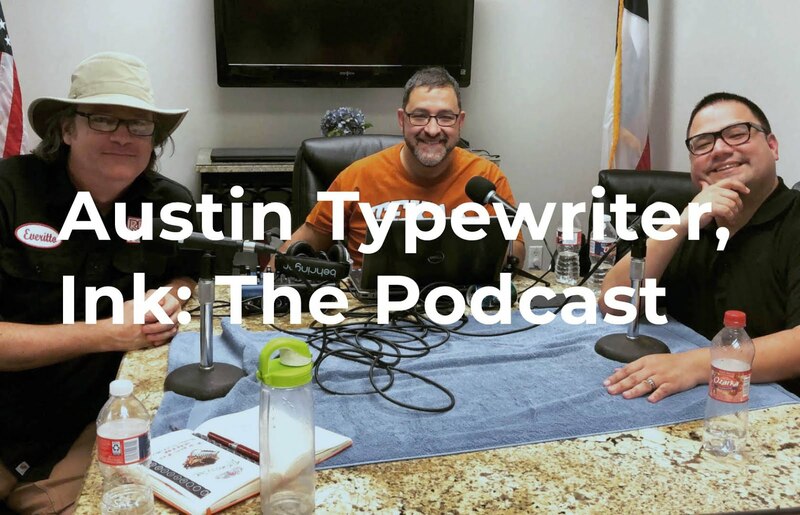 I recently listed to the Typewriter Justice episode of Austin Typewriter, Ink. and it was excellent. I plan to delve into the archives of this and the other typewriter podcasts. Podcast listens are great while cooking dinner, running errands, or tinkering with typewriters.